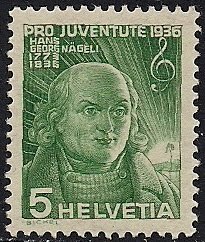 Hans Georg Nageli(1779-1836), Swiss composer and music publisher, studied music from his father, then opened a private music shop and publishing firm, founded two singing societies in Zurich. 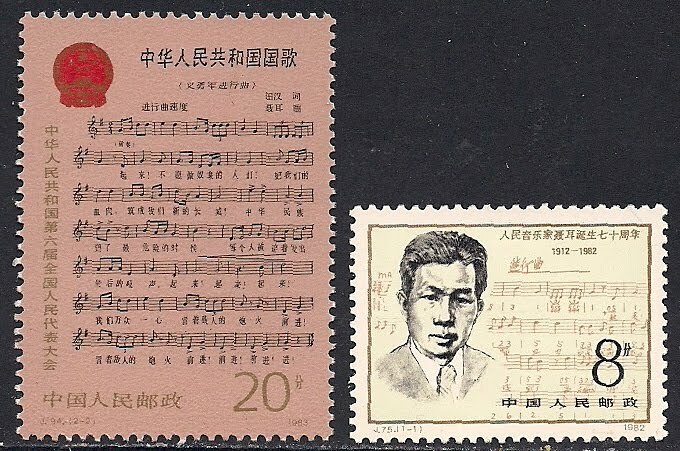 He composed keyboard music and songs. 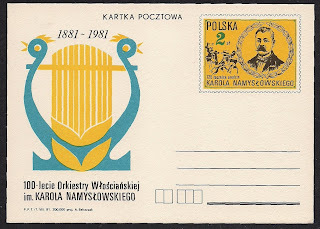 Karol Namyslovski(1856-1925), Polish composer and violinist, studied at the Warsaw Institute of Music, then formed "The Karol Namyslovski Peasant Orchestra" and performed with traditional Polish costumes and Polish music accompanied with his polkas. 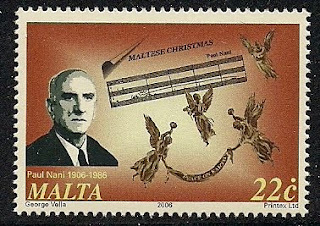 Paul Nani(1906-1986), Maltese composer, studied in Rome with di Donato and Wolf-Ferrari. 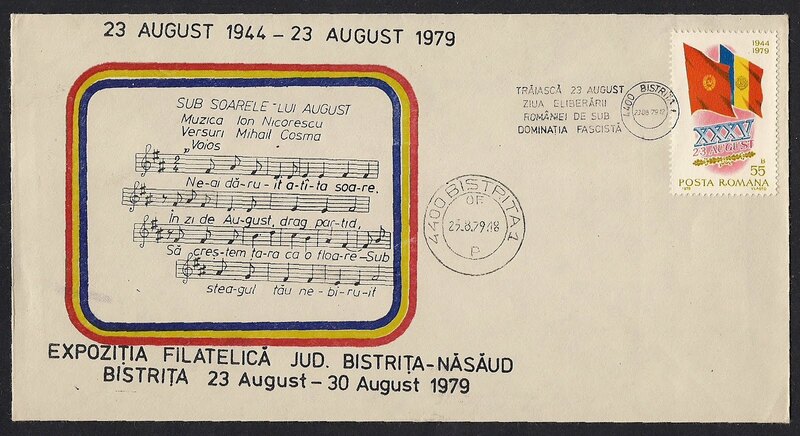 Returning to Malta, he organized and conducted orchestra and vocal concerts. His compositions include the Orchestral Maltese Christmas(1943) and other sacred music. 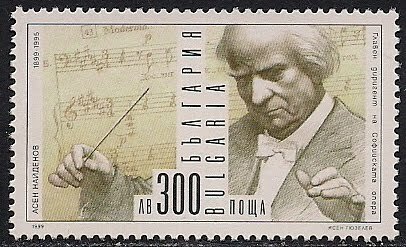 Eduard Napravnik(1839-1916), Czech/Russian conductor, born in Bohemia, studied organ at the Prague Organ School, later taught there. 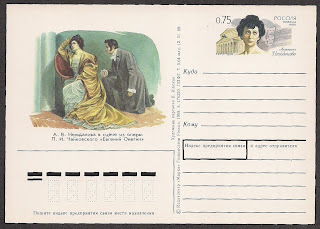 In 1861, he was invited to Russia to conduct the private orchestra of Prince Yusupov in St. Petersburg, later became the principal conductor of the Imperial Mariinsky Theater. 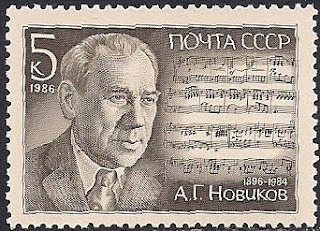 He premiered several works of Mussorgsky, Tchaikovsky, and Rimsky-Korsakov. 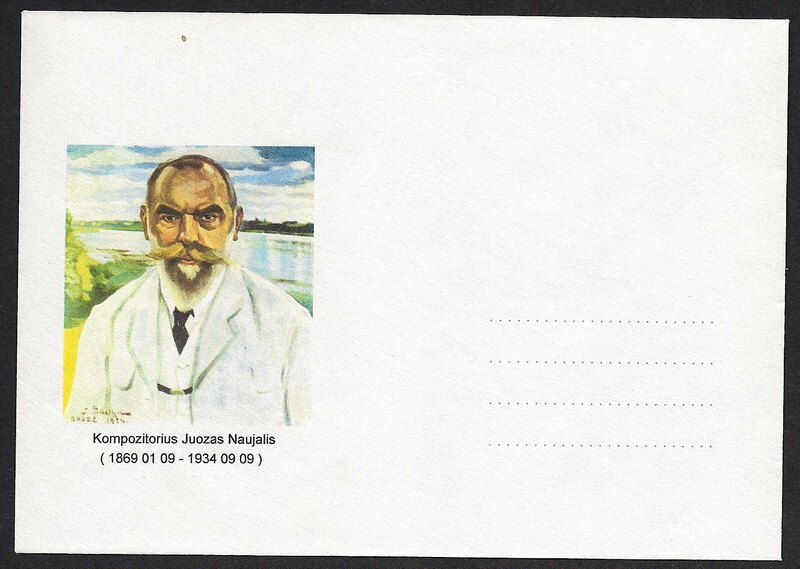 Juozas Naujalis(1869-1934), Lithuanian organist, composer, teacher and choral conductor. 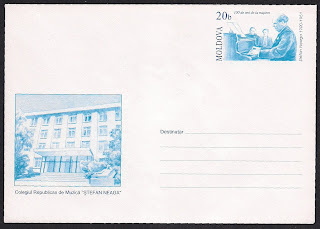 He studied organ with a local organist and then studied at the Warsaw Institute of Music. 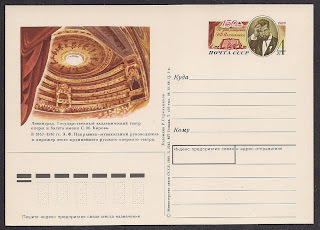 He served as organist and choir director in several cathedrals, also professor at the Zemaiciu seminary. Pedro Navia, Chilean operatic singer. 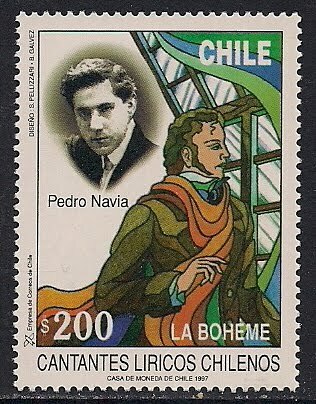 A student of Benedetti in Santiago, he made his debut in 1908 as Rodolfo in La Boheme at the Municipal Theater in Santiago. 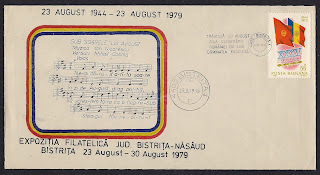 He then regularly sang in Buenos Aires and other south American countries. 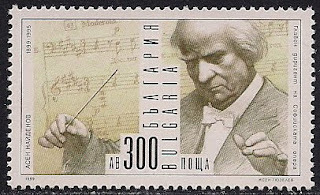 Assen Jacob Naydenov(1899-1995), Bulgarian conductor, studied in Vienna and Leipzig, also studied conducting at Max Hochkolfer. 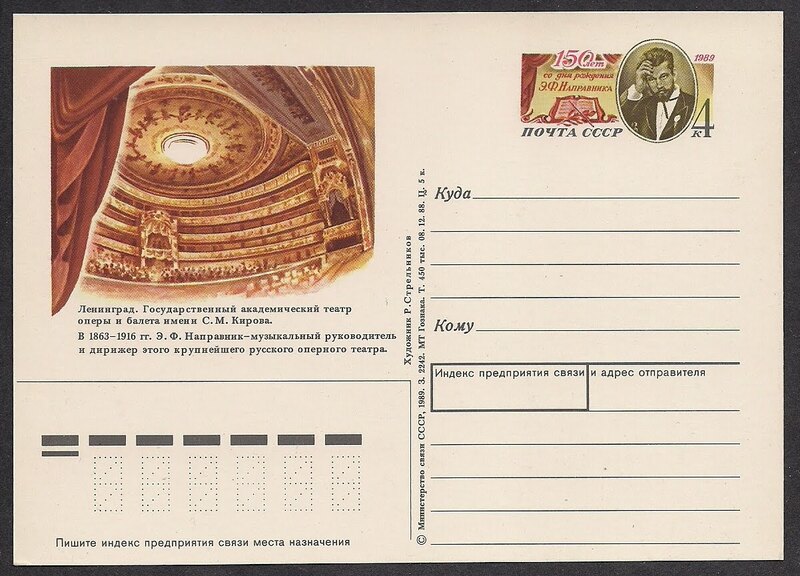 He conducted the National Opera of Sofia, and other European opera houses, also conducted in Russia at St. Petersburg and Moscow Bolshoi Theatre. 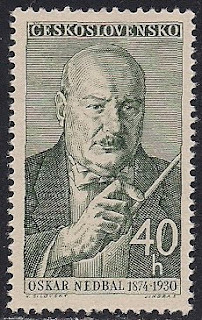 Oskar Nedbal(1872-1930), Czech conductor and composer, studied at the Prague Conservatory with Dvorak, conducted the Czech Philharmonic, Vienna Tunkunstler Orchestra, Sak Philharmonic, and later served as director of the Soviet National Theater. He wrote operettas and other instrumental music. 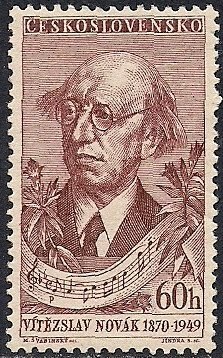 Henrich Neigaus(Neuhaus)(1888-1964), Russian-Ukrainian pianist and pedagogue of German extraction, he was largely self-taught and learned music from his relatives. 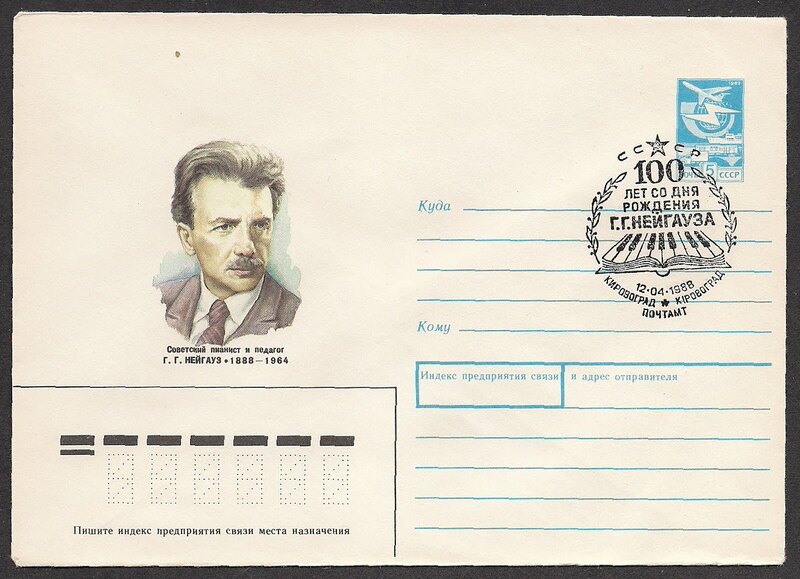 He taught at Elisavetgrad, Tbilisi, Kiev, and finally at the Moscow Conservatory. 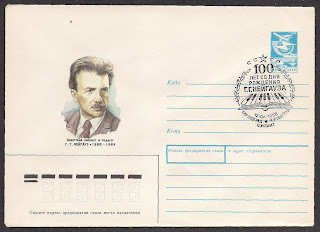 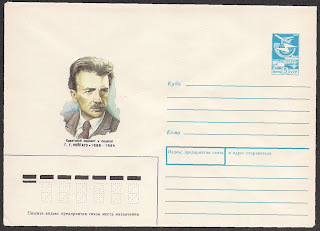 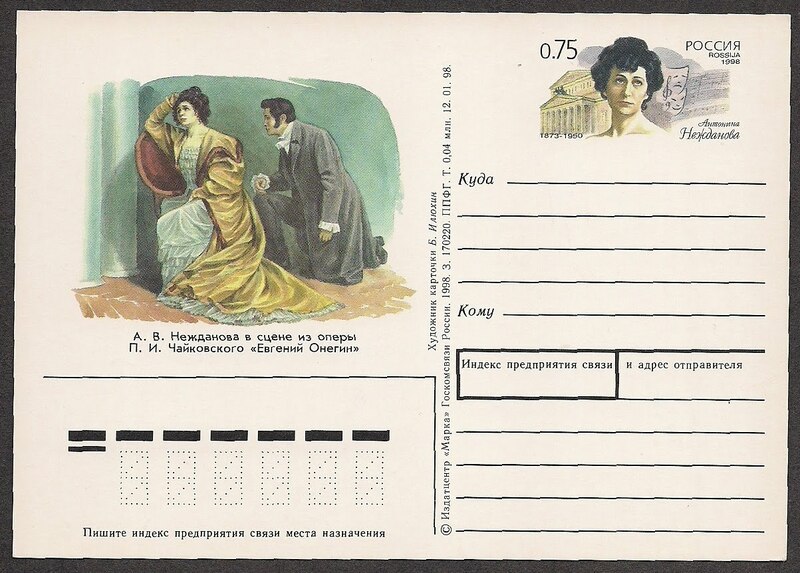 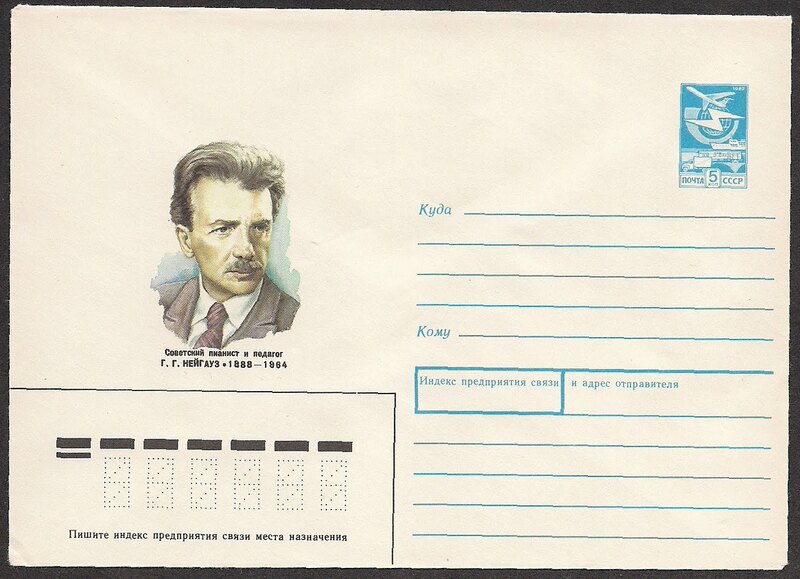 He was awarded as "People's Artist of the RSFSR" in 1956. His pedagogic book "The Art of Piano Playing(1958)" is regarded as one of the most authoritative and most widely used treatments on the subject. 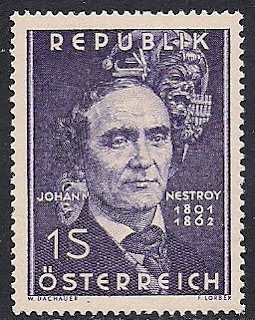 Johann Nepomuk Nestory(1801-1862), Austrian actor and operetta singer, debut as Sarastro of the Magic Flute, then sang in Amsterdam, Brno and Graz. 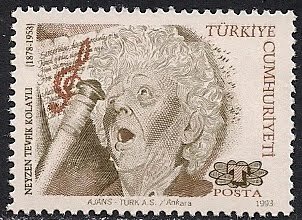 Tevfik Neyzen(1879-1953), Turkish poet and musician. 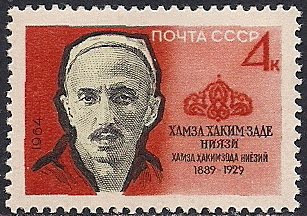 Khamza Nijazi(1880-1929), Uzbek composer, studied at the Samarkand Institute of Music, he carried on his works of study and preservation of Uzbek folk music, performing it on folk instruments of Uzbekstan. Birgit Nilsson(1918-2005), A celebrated Swedish dramatic soprano, studied at the Royal Academy of Music in Stockholm, made her debut in 1946 at the Royal Opera in Stockholm, then sang in Munich, Bayreuth, San Francisco, London, Vienna, and NY Mets, she was widely regarded as the finest Wagnerian soprano at her time. 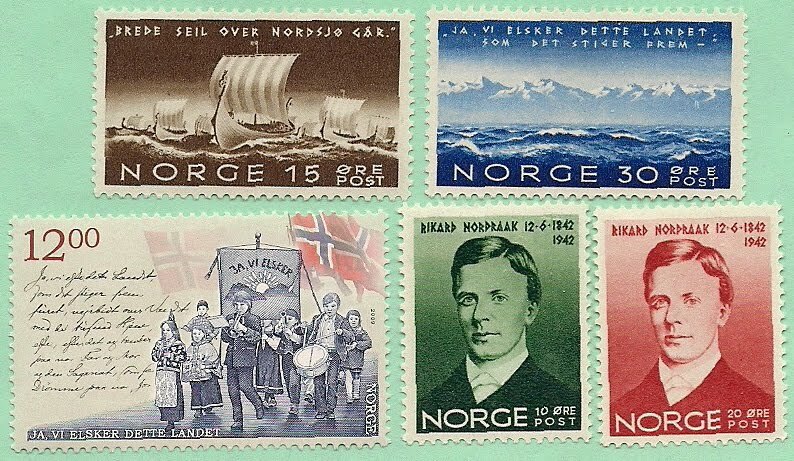 Rikard Nordraak(1842-1866), Norwegian composer, studied in Copenhagen and Berlin, He helped found the music society Euterpe with Grieg and others. 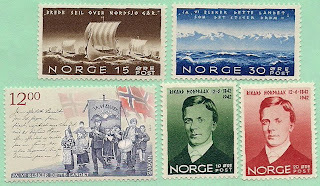 He wrote the Norwegian national anthem. 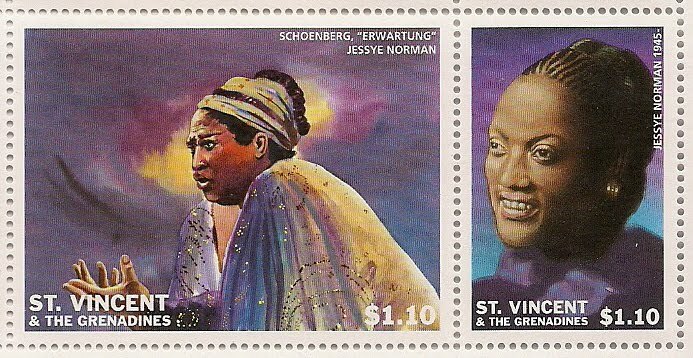 Jessye Norman(1945- ), American soprano, born in Georgia, studied at Howard University and University of Michigan, won the Munich International Music Competition in 1965 and made her debut at the Berlin Deutsche Opera, then sang in London, La Scala, and NY Met. 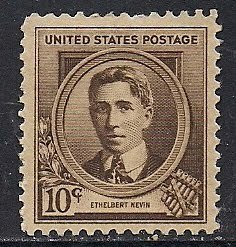 In addition of her opera performances, she has achieved considerable success as a recitalist; recordings include lieder of Schubert and Mahler. 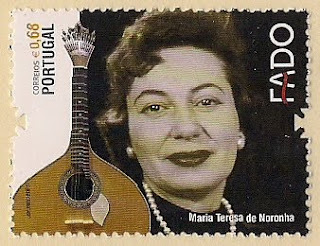 Maria Teresa de Noronha(1918-1993), Portuguese fado singer, her voice is considered one of the most unusual and beautiful fado voices. 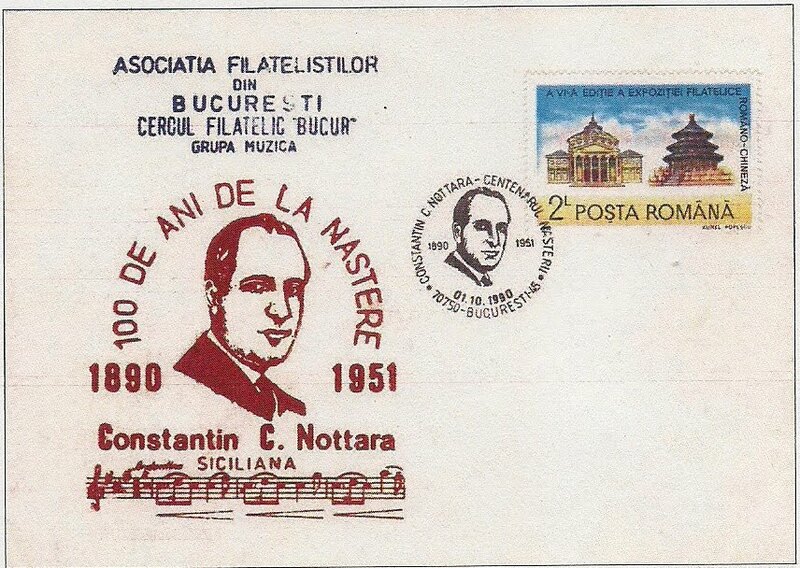 Constantin C. Nottara(1890-1951) Romanian composer, he studied violin at the Bucharest Conservatory, also studied in Paris. 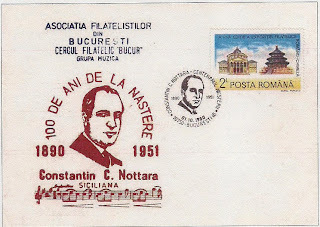 Being the first under the influence of French Impressionism, he was gradually integrated Nottara creation of the first decades of the 20th century tendency to form a Romanian national style. 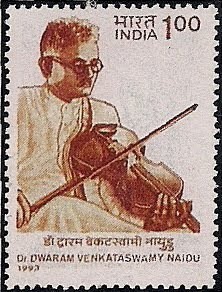 He composed one violin concerto, poems for violin, and violin pieces. Vitezslav(Viktor) Novak(1870-1949), Czech composer, studied at the Jindrich Hradee, Prague University, touring Moravia and Slovakia to collect folk music for experimentation with folk song quotation and folk-like melodies. 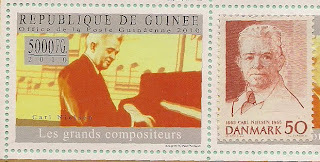 He composed symphonies, orchestral music. 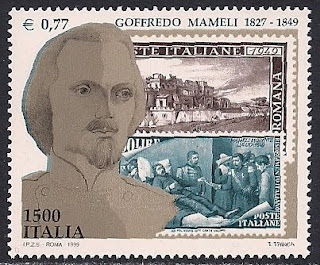 Italian national anthem - Lyric by Goffredo Nameli, music composed by Michele Novaro. * Michele Novaro (December 23, 1818 – October 21, 1885) was an Italian songwriter. He composed the Italian national anthem popularly known as the "Inno di Mameli", which was unofficially adopted in 1946 and confirmed in 2005. 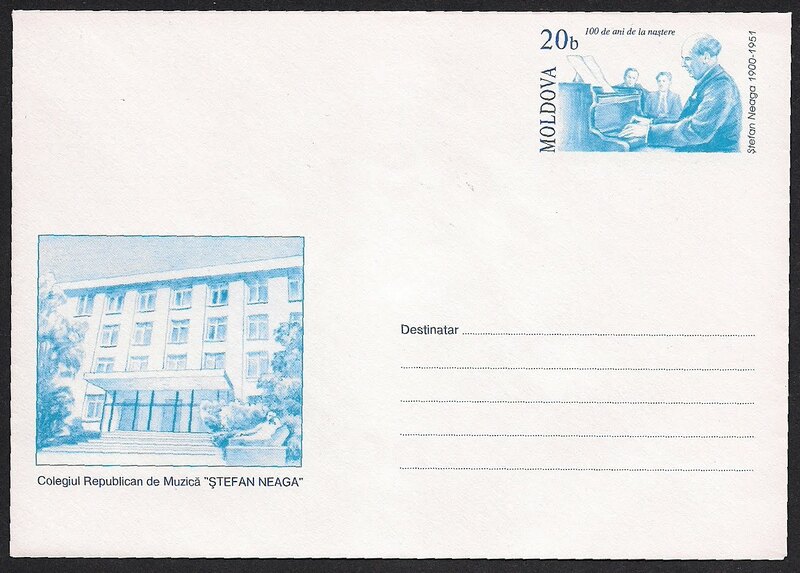 Jaime Nuno(1824-1908), Spanish(Catalan) bandmaster and composer, studied in Italy. In 1851 he came to Cuba, then to Mexico in 1853, where he was appointed as the chief of military band. 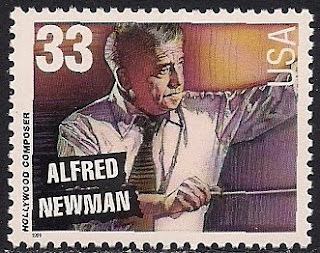 Later he emigrated to US and worked as a conductor and opera director. 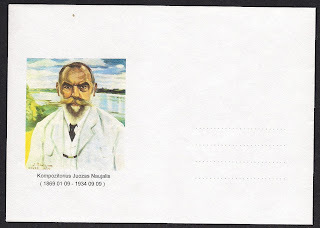 He composed the national anthem of Mexico.